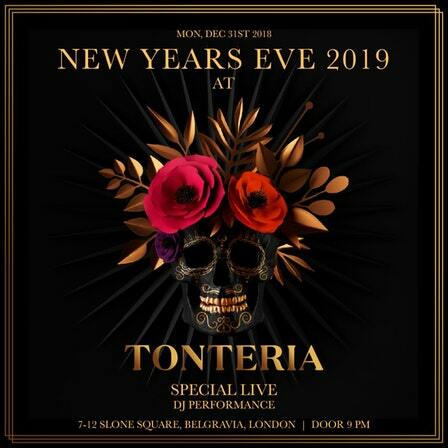 Let’s celebrate New Year’s Eve at the amazing nightclub in London at a very reasonable price. We provide the best….. 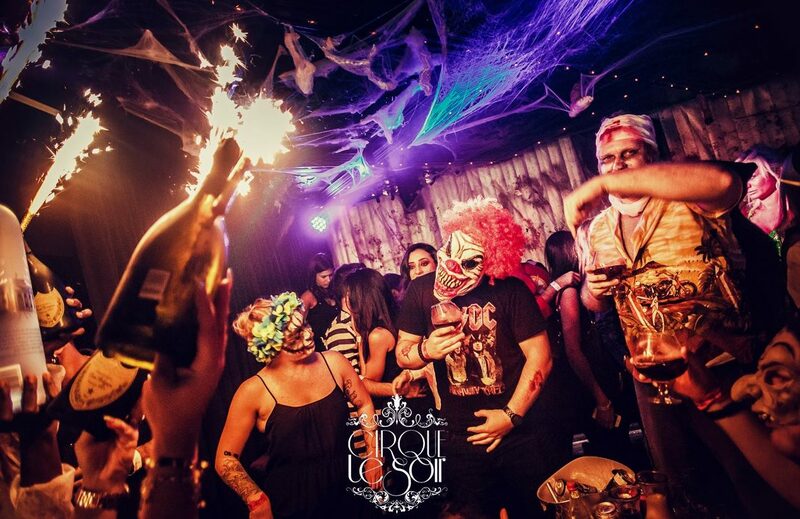 The best and most iconic place for Halloween, Cirque le Soir London has a history of incredible and exhilarating Halloween…..